Planning office space has never been easier. 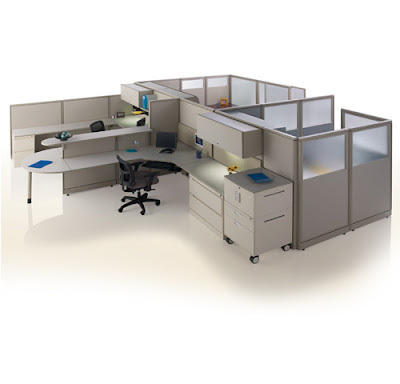 Choose from KI's multiple panel and wall systems. 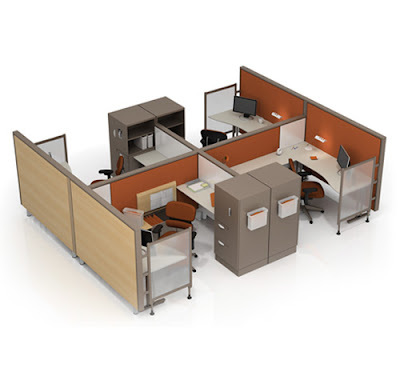 With numerous glass, fabric and laminate options, customize a setting that's perfect for your company's image and your employee's work style. Adapt the architecture to meet your ever changing business needs and space allocation in minimal time with minimal disruption. 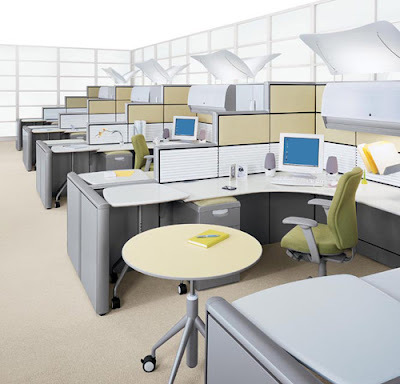 Work with KI to find the systems or wall product that will increase productivity and reduce wasted space.